Music is more than just entertainment. It can heal our bodies, our minds, our emotions, and our spirit/soul. Clinical studies have shown harp music to have measurable therapeutic benefits for reducing stress and anxiety, inducing restful sleep, and helping listeners release physical and emotional suffering. 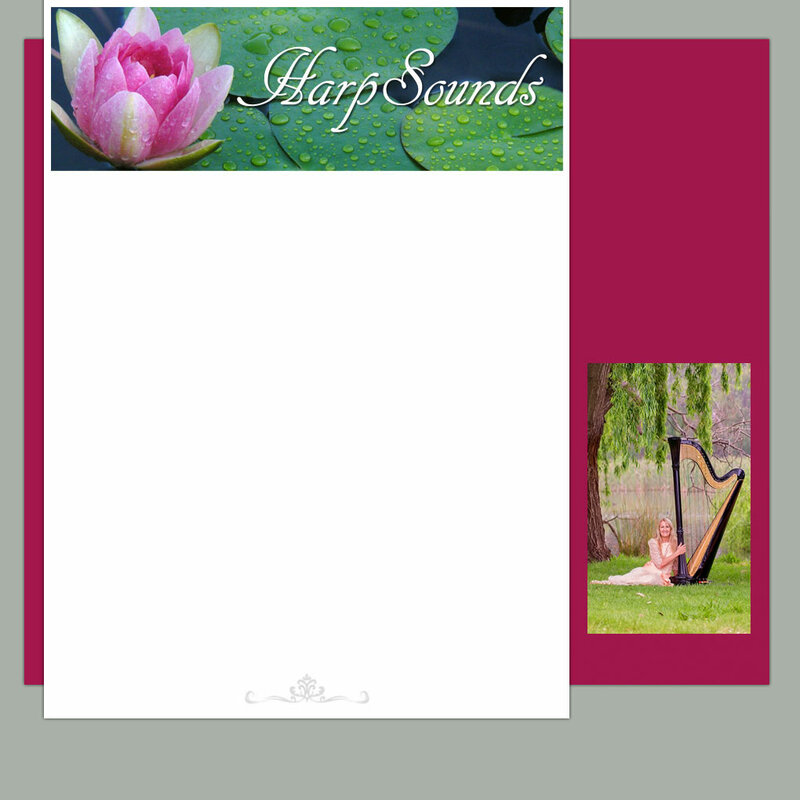 Harp Therapy is an ancient art and more recently this discipline has been revived. Using the harp as a tool the aim is to provide support to individuals in times of need - the purpose is neither to entertain nor give a performance, instead it is to promote healing (not curing). Helen has a degree in psychology and combines this with her musical experience to provide therapeutic harp music to those wanting the healing and health-giving benefits of the harp. She currently provides harp therapy at Solaris Cancer Care in Bunbury and at St John of God Hospital where she plays for various specialist treatment units within the hospital (Comprehensive Cancer Unit, Renal Unit and Palliative Care). Helen also visits nursing homes in and around Bunbury. 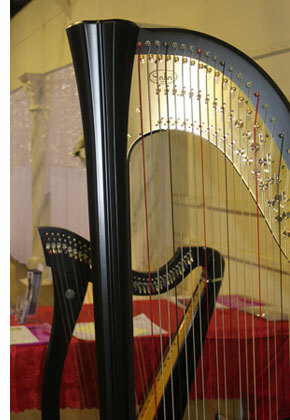 Helen is currently undertaking a course in harp therapy to further her knowledge on the healing benefits of harp music.